Kassie had no time in her life for Prince Tajeria SuMartra. Her focus had to be on helping her mom raise her four younger sisters and keep their business going. So, when Prince Taj literally knocked her off her feet, she couldn’t understand why she allowed him into her life and into her arms. 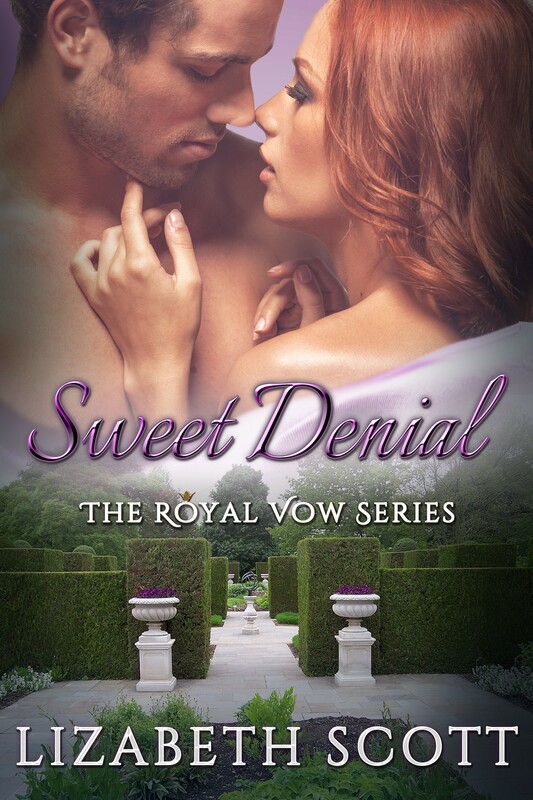 Taj knew the moment he saw Kassie that she would somehow change his life. The only problem was she ran away before he could even get her name. The second time their paths crossed he not only found out her name but also the location of her family’s bakery. Now he had to get Kassie to admit that what they had together was more than just a passing attraction. Each book in The Royal Vow Series can be read as a stand-alone, but why would you? It's so much fun to re-visit the SuMartra family and catch up with them. Awesome story! This author continues to write great romances. Kassie is strong and Taj is tender - very sweet moments between the two of them. Watch out for those elevators! Very easy read yet I thought I knew what was coming next, but I was wrong! Kudos to Ms. Scott. She can weave a plot with the best of em! I finished in 1 1/2 sittings. I enjoyed how well the story and characters developed. Time line wad spaced so well you don't feel rush from the story or that something is missing. I loved how things ended. No matter what people say outwardly, when reading a romance story, every girl inwardly wants a HEA ending.